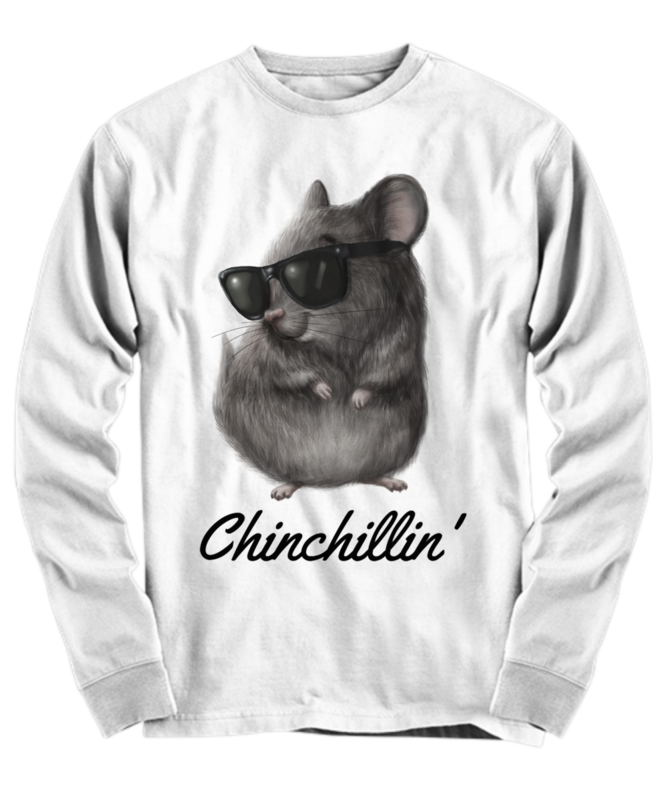 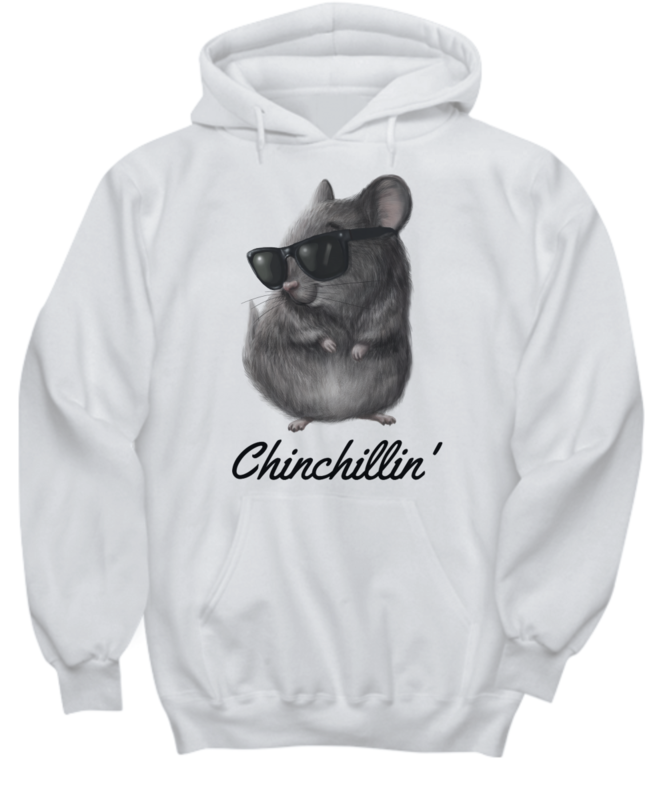 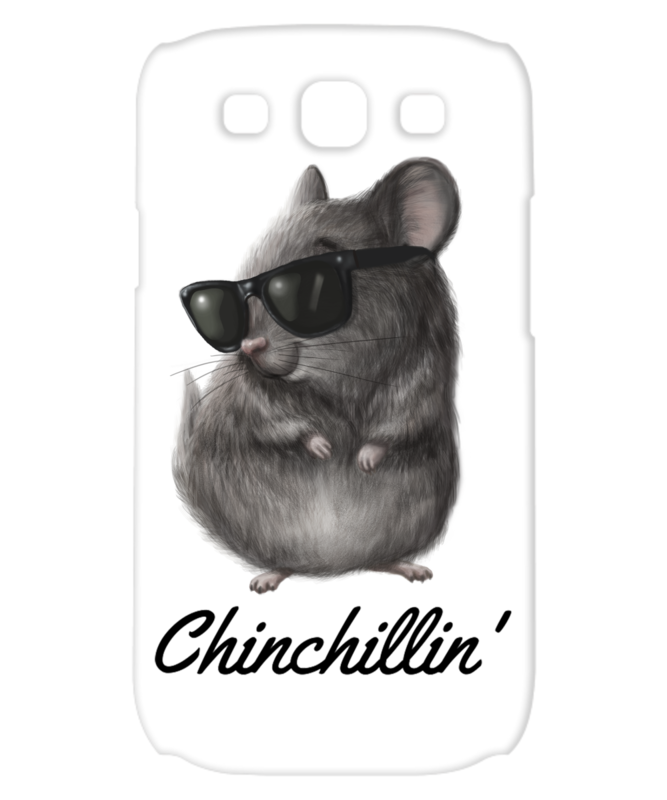 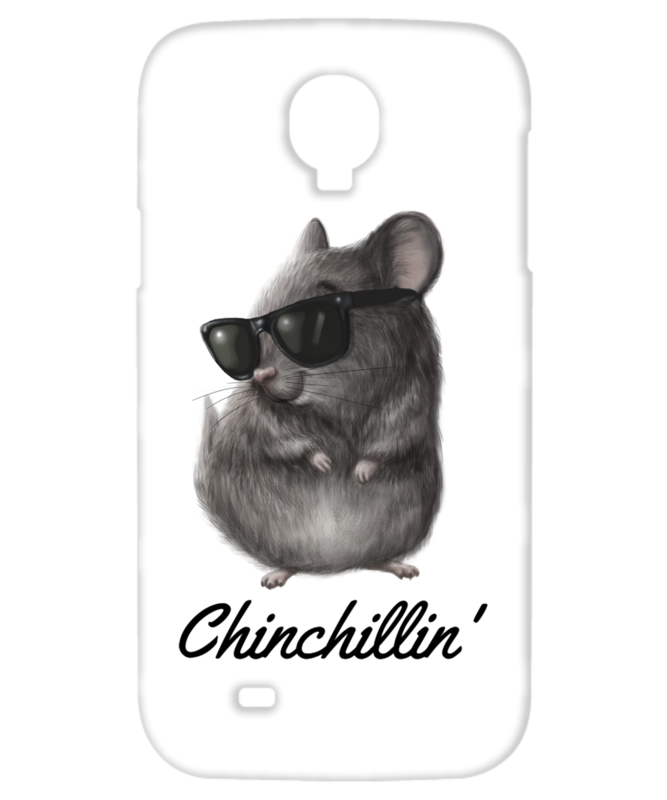 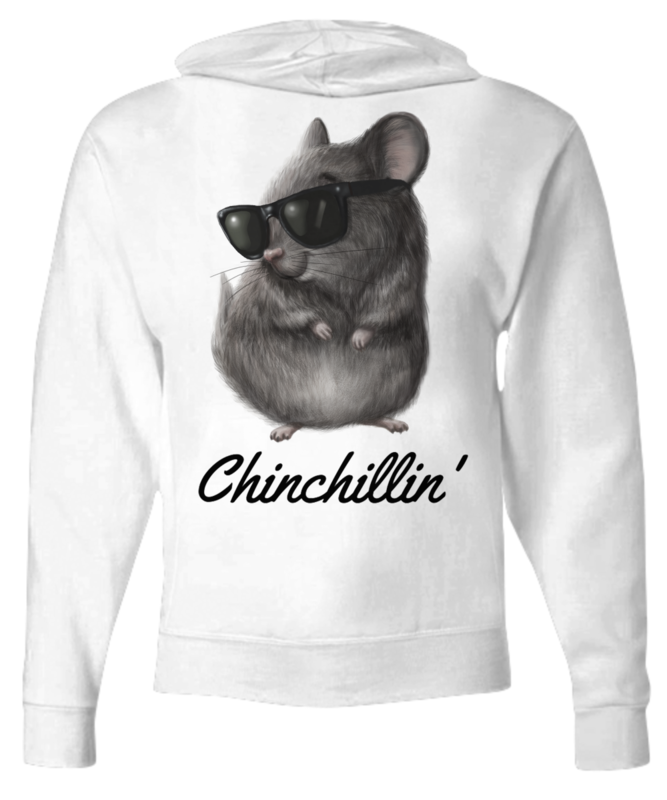 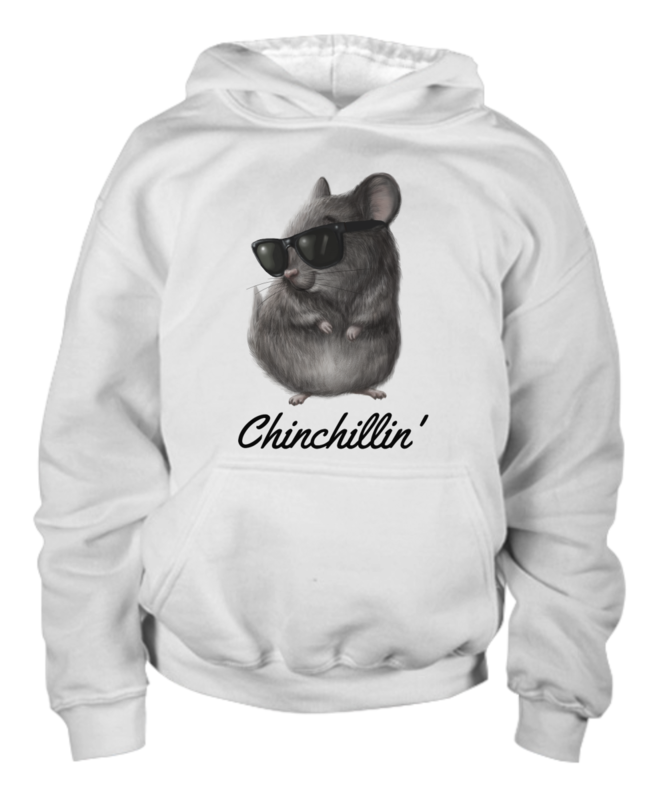 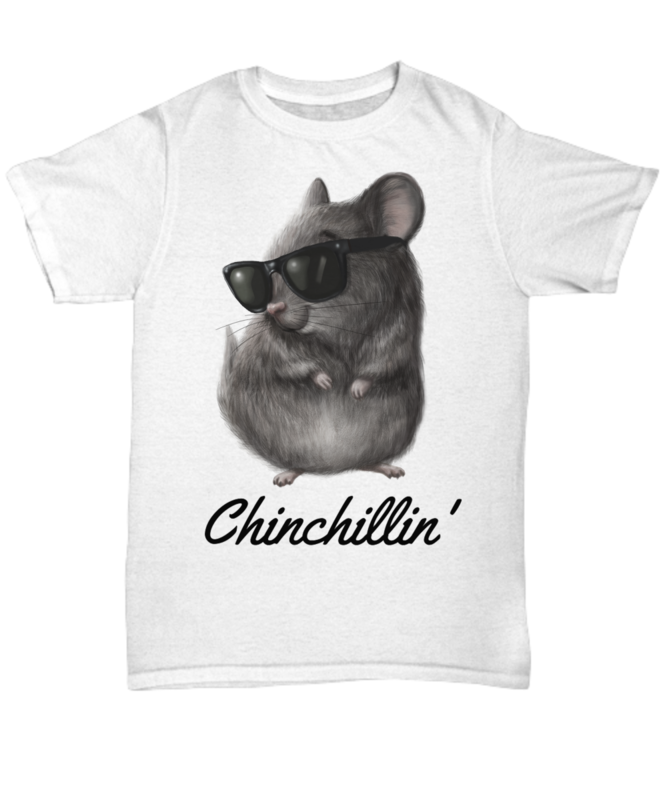 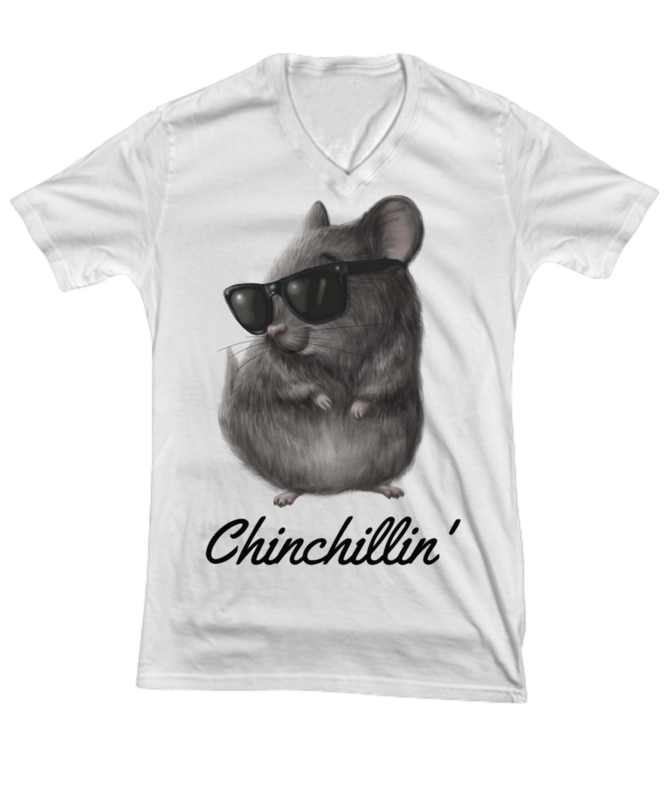 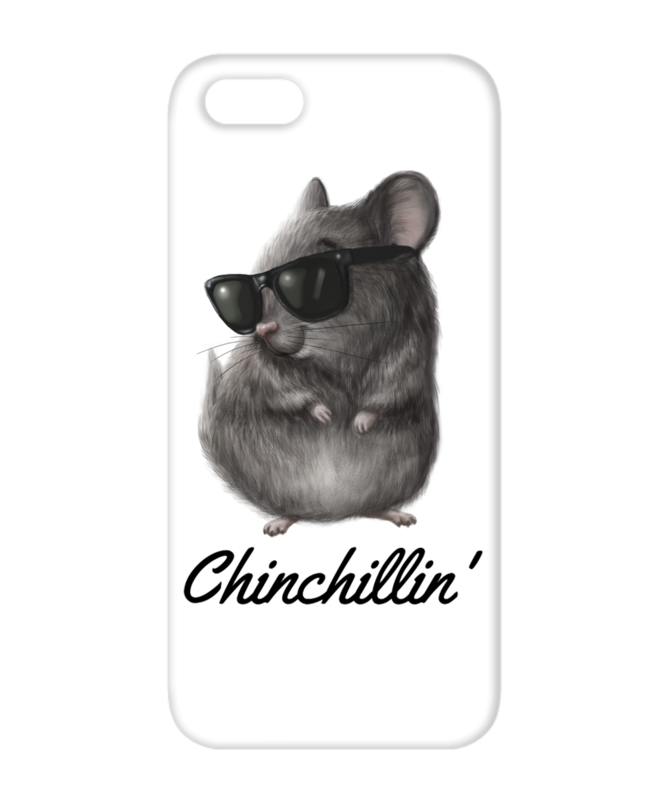 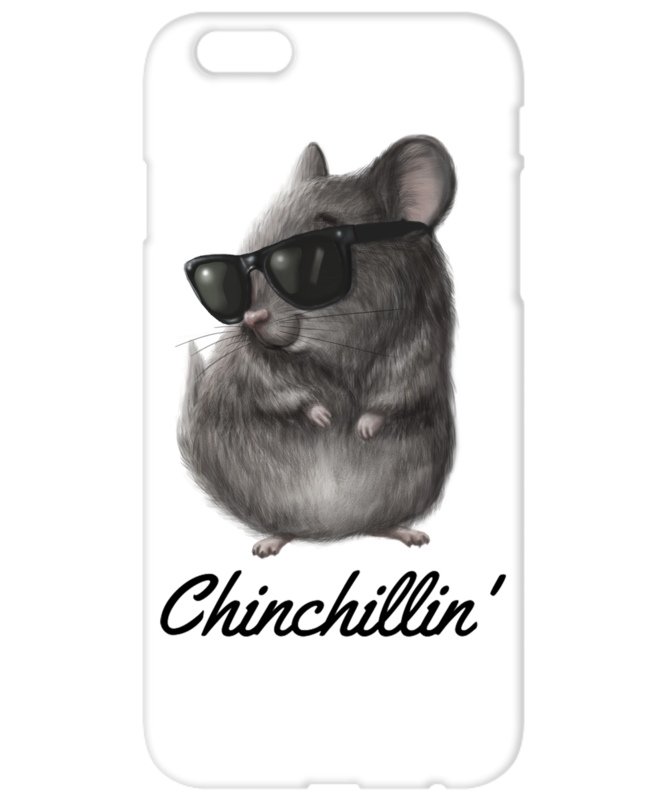 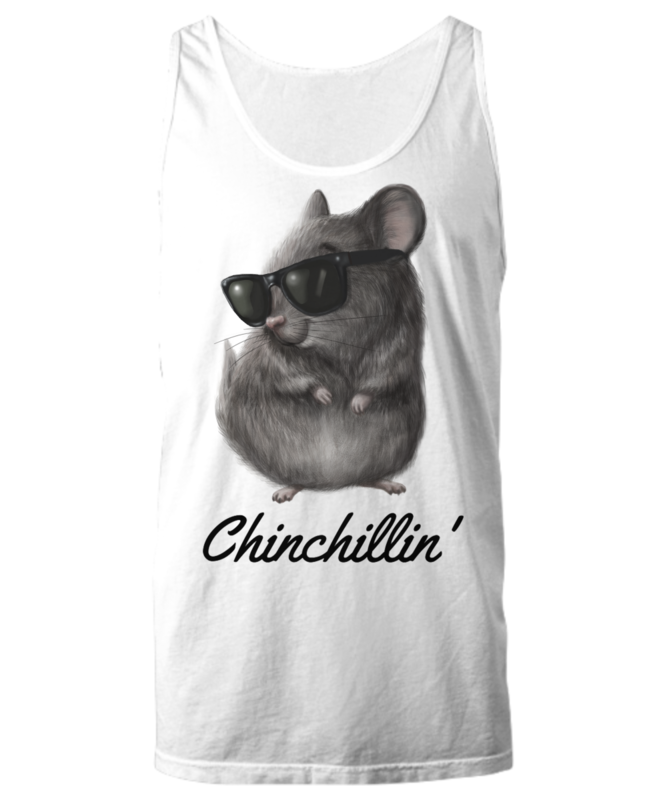 The Perfect T-Shirt For Chinchilla Lovers! 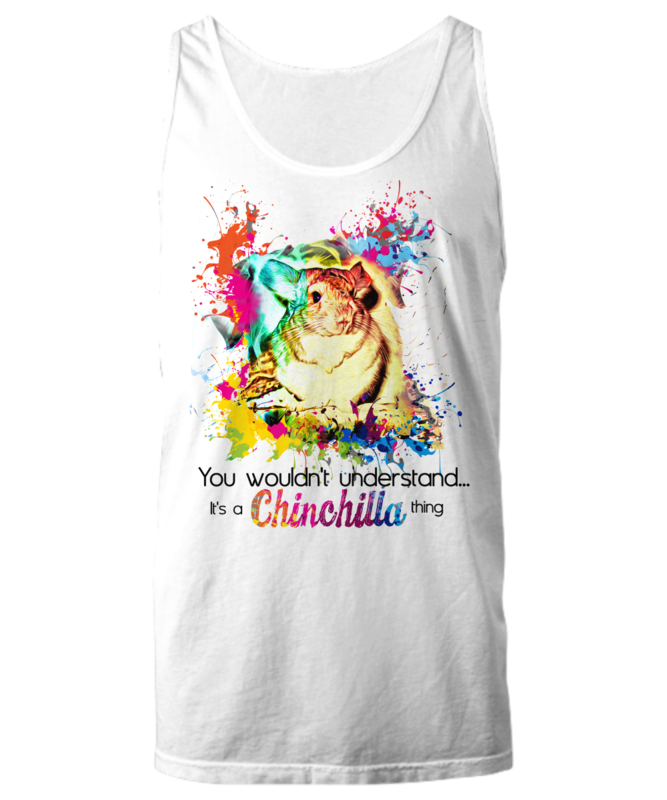 Let everyone know that there are some things only chinchilla owners understand with this eye catching t-shirt. 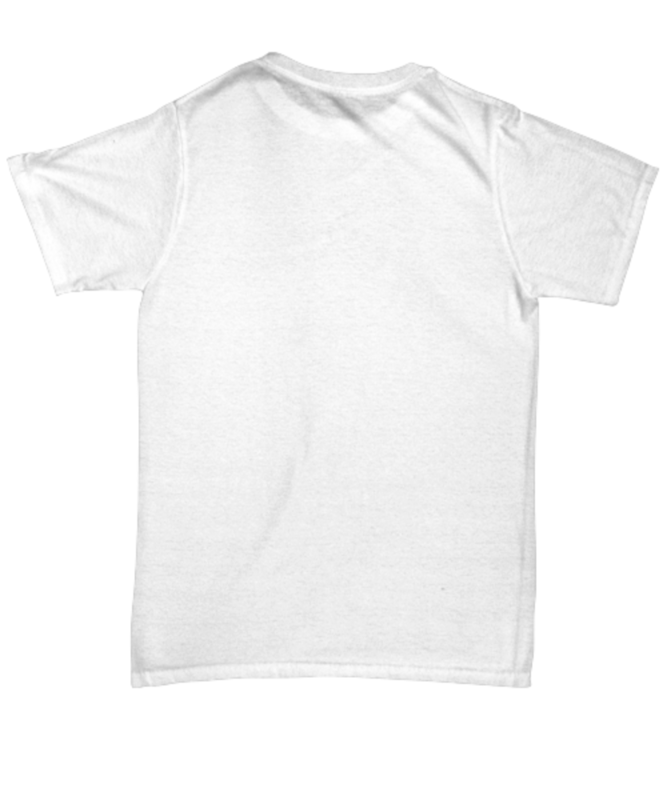 The t-shirt is 100% cotton and feels super comfortable to wear. 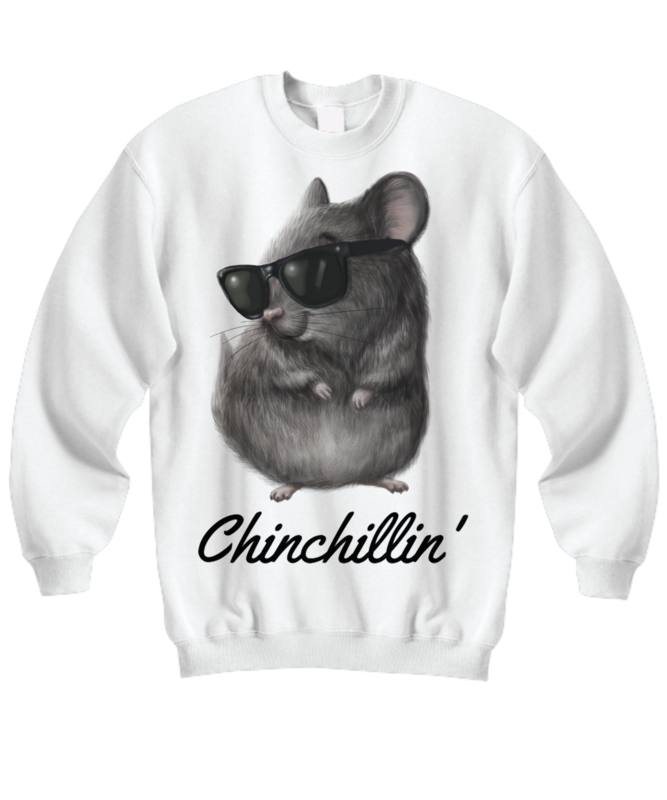 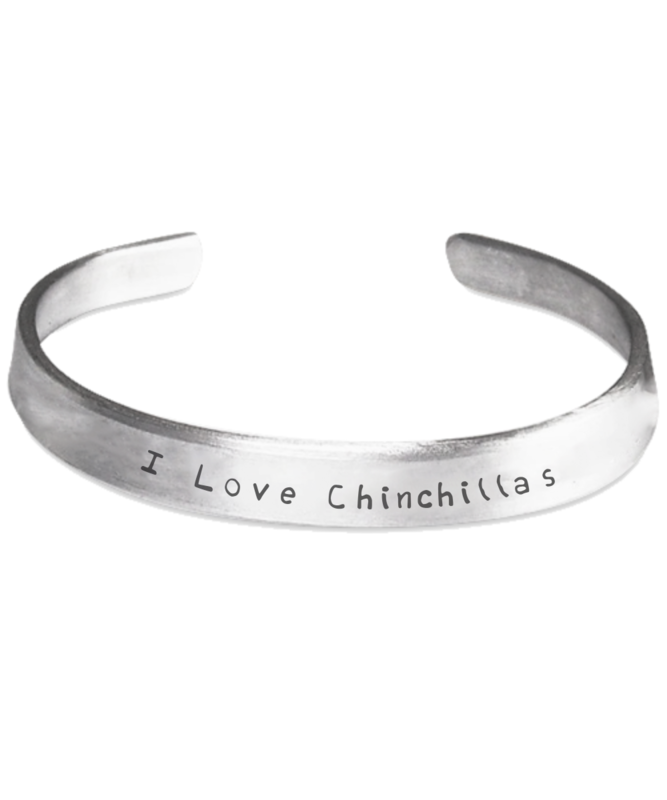 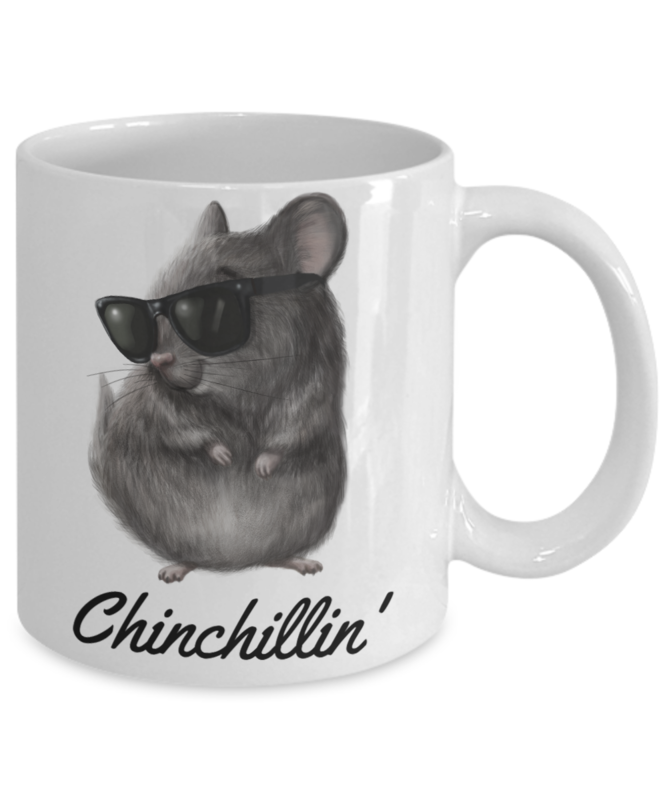 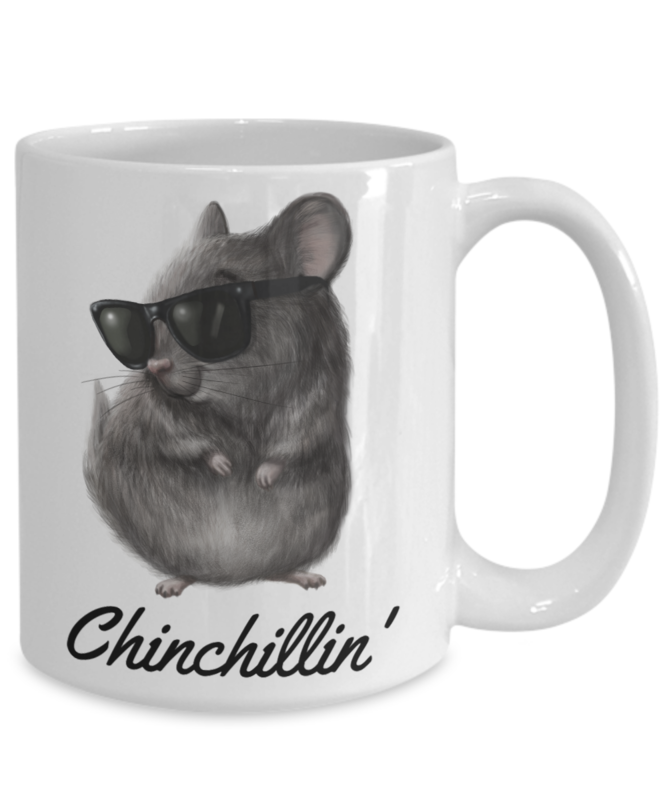 Buy it to show everyone how much you love your little fluffball or give it as a gift to anyone who loves chinchillas. 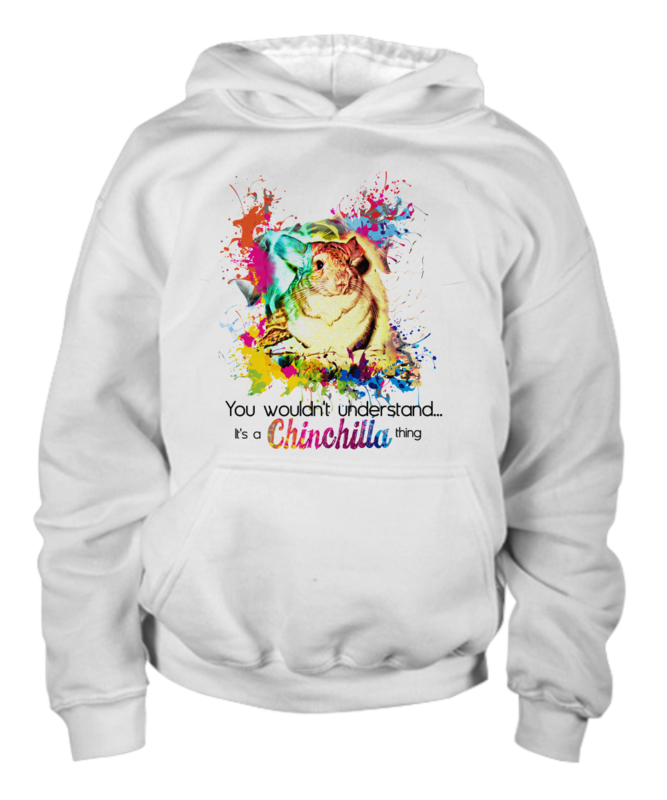 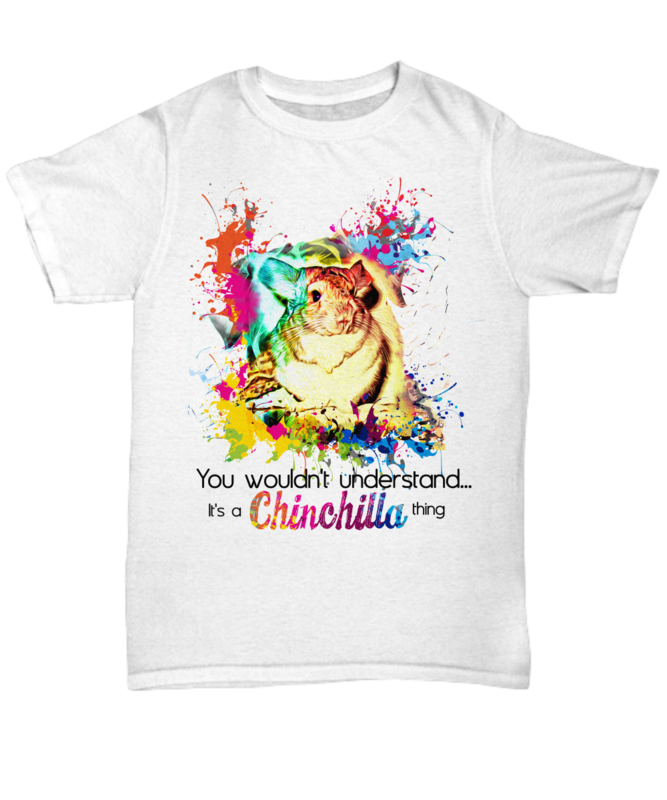 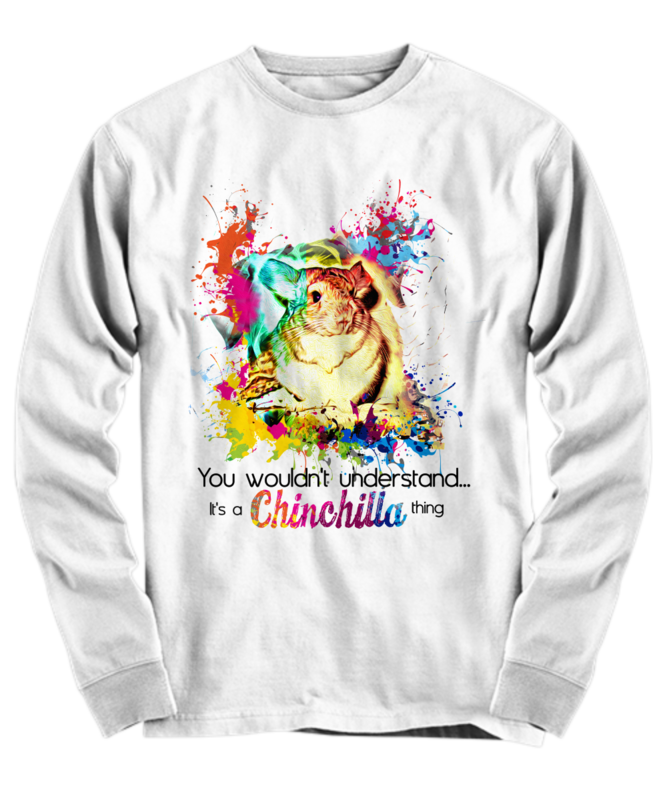 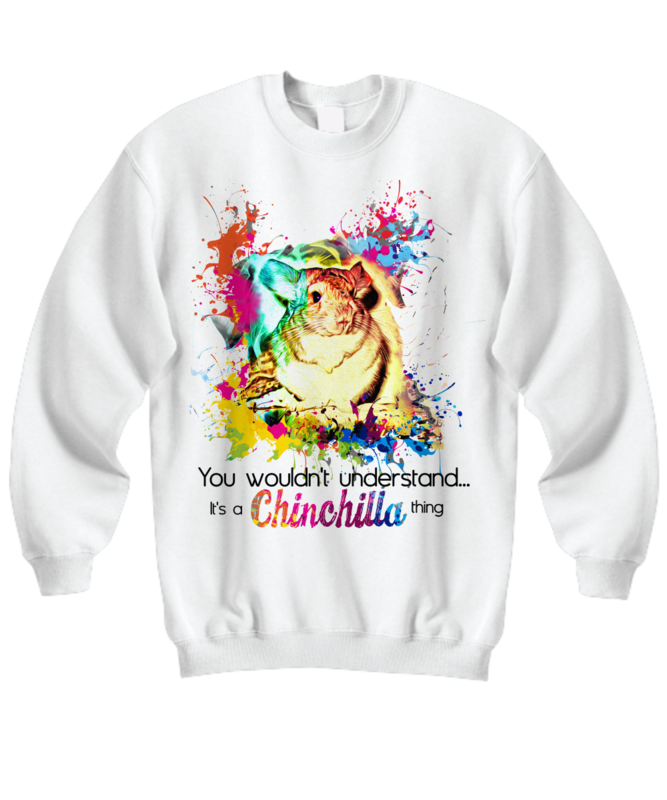 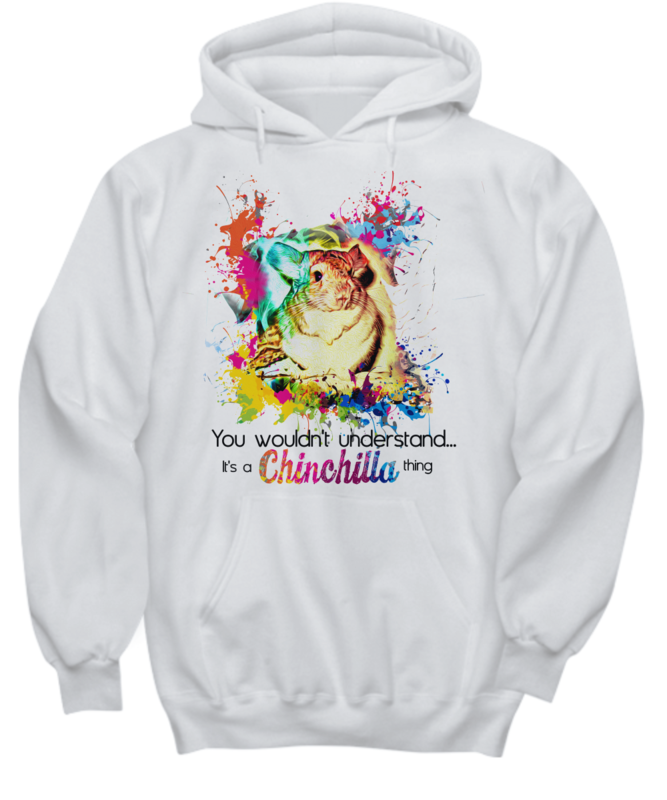 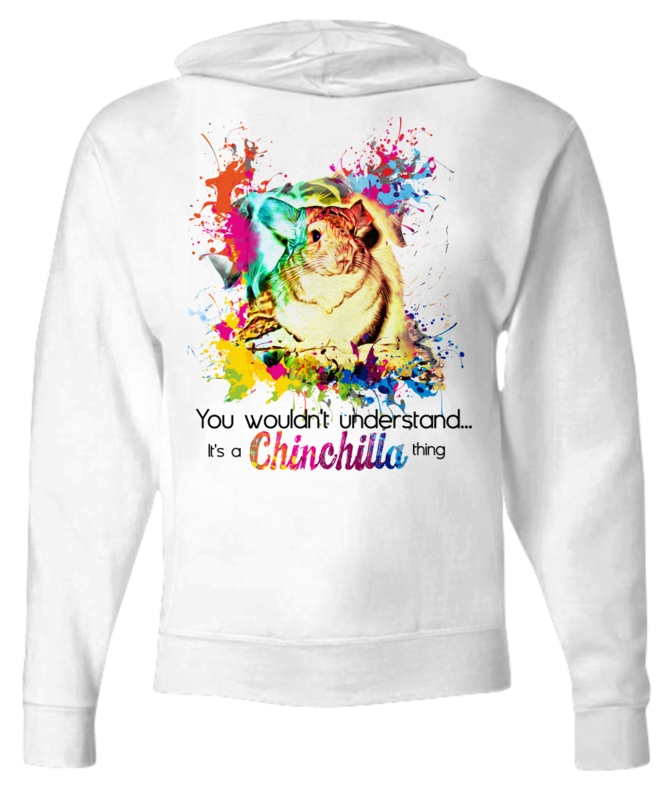 The bright, colorful design displays on the front of the t-shirt and will instantly show the world how special your chinchilla is to you.